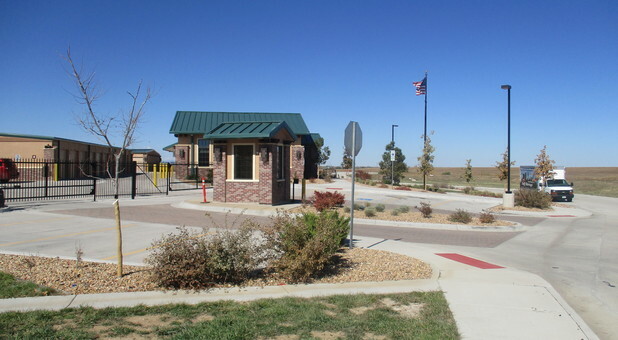 iBox Self Storage - Murphy Creek is located next to Highway 30 near several establishments such as Homestead Park, Murphy Creek Golf Course, Catholic Funeral, Cemetery Services, Buckley Air Force Base, and Denver International Airport. 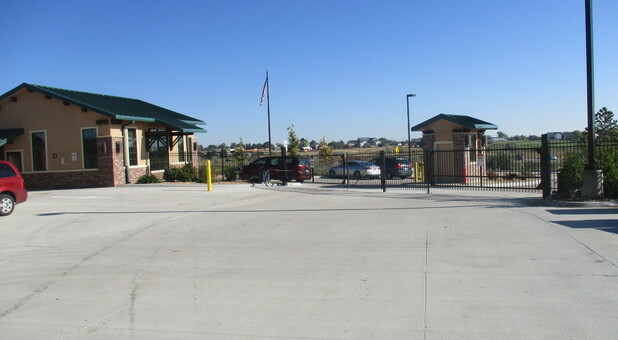 We’re also a great storage solution for college students attending the University of Denver, Pickens Technical College and Community of Aurora. 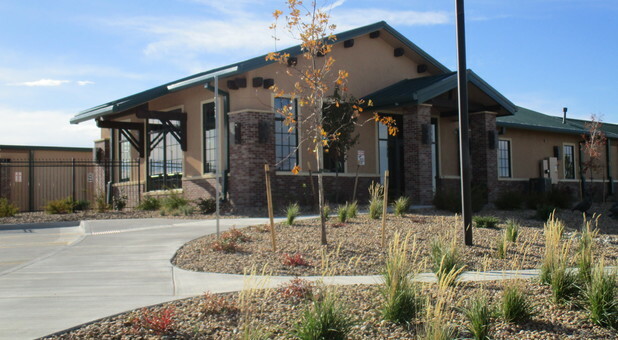 We’re located near several residential areas including Murphy Creek, Aurora Highlands and Stone Ridge Park. 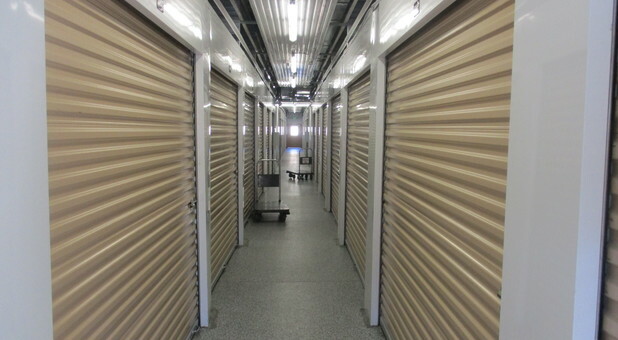 Call or visit the facility and learn about how we can help you get organized and safely stored away! 50% off 1st Two Months! 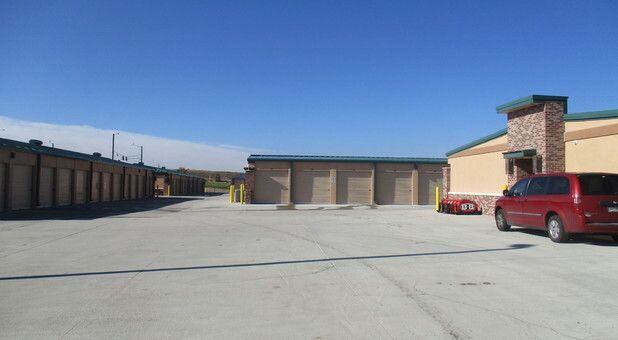 iBox Self Storage - Murphy Creek. 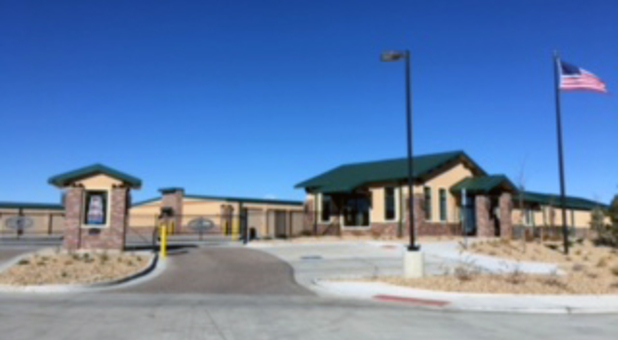 We’re more than willing to improve ourselves and the facility for the betterment of our customers. 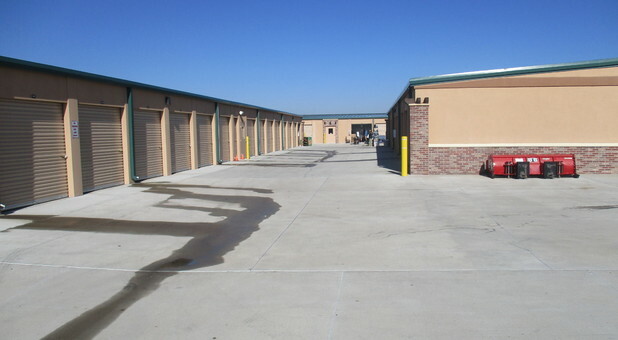 We offer tons of valuable amenities such as temperature controlled units, 12’ ceilings, various unit sizes, extra wide driveways, truck rentals, vehicle parking, packing supplies, and the help of a day site manager. If you’re on the search for convenience, we cater to that need as well. 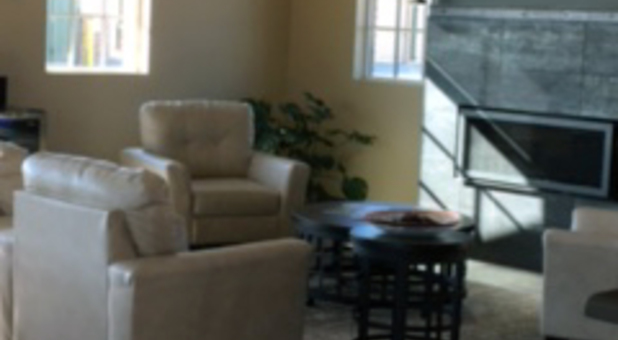 Ready to rent a unit? Office Closed? Use our Convenient 24/7 Kiosk! Use our 24-hour Kiosk!